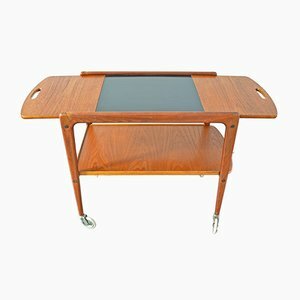 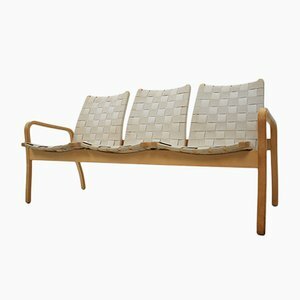 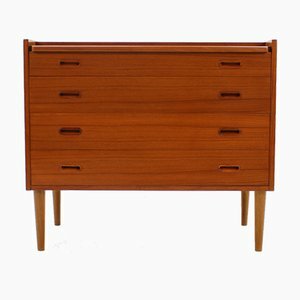 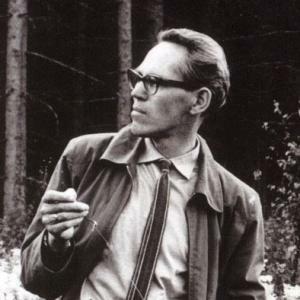 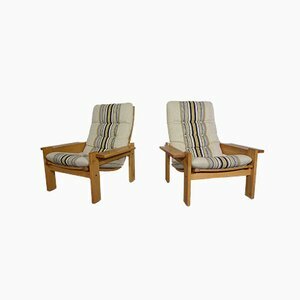 Yngve Ekström (1913-1988) was an architect, woodworker, and furniture designer from Hagafors, Småland, in Southern Sweden. 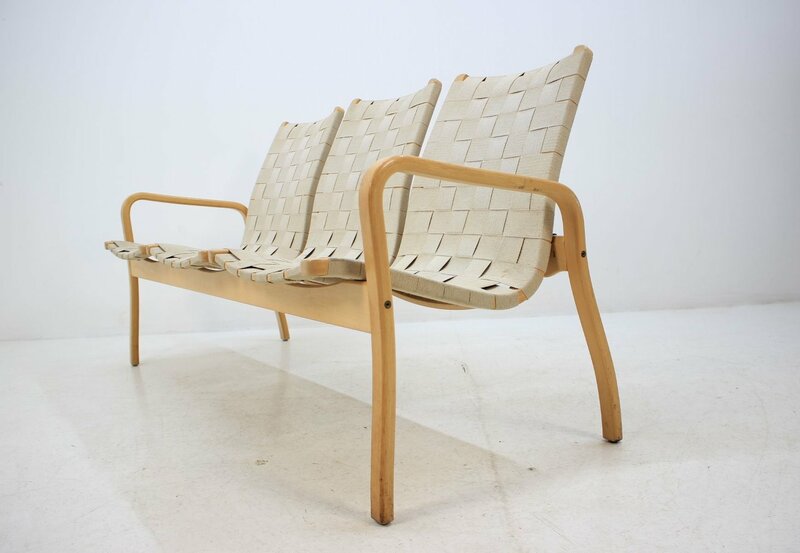 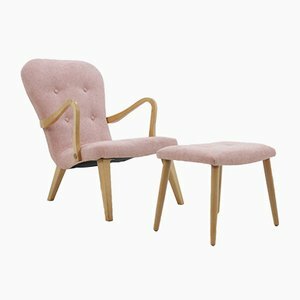 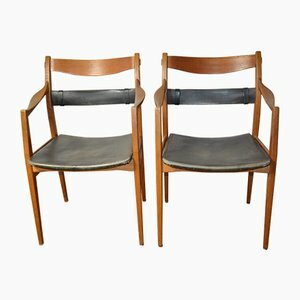 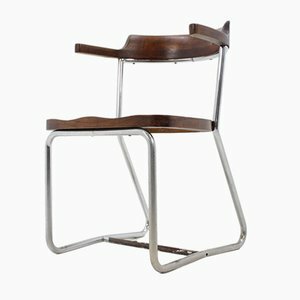 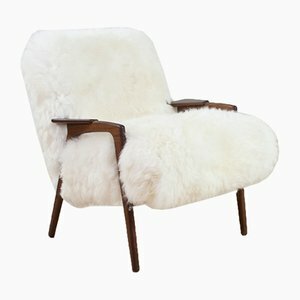 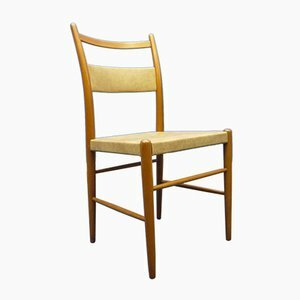 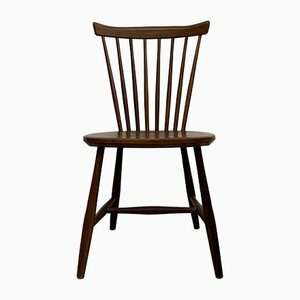 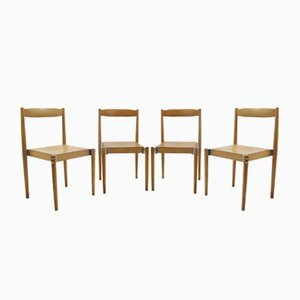 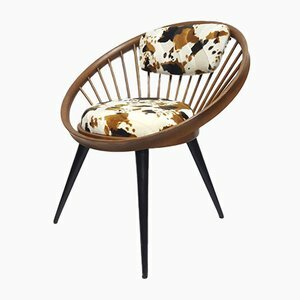 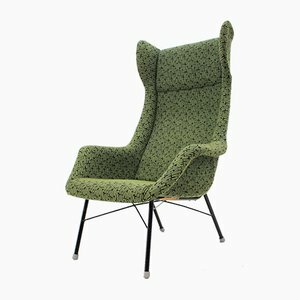 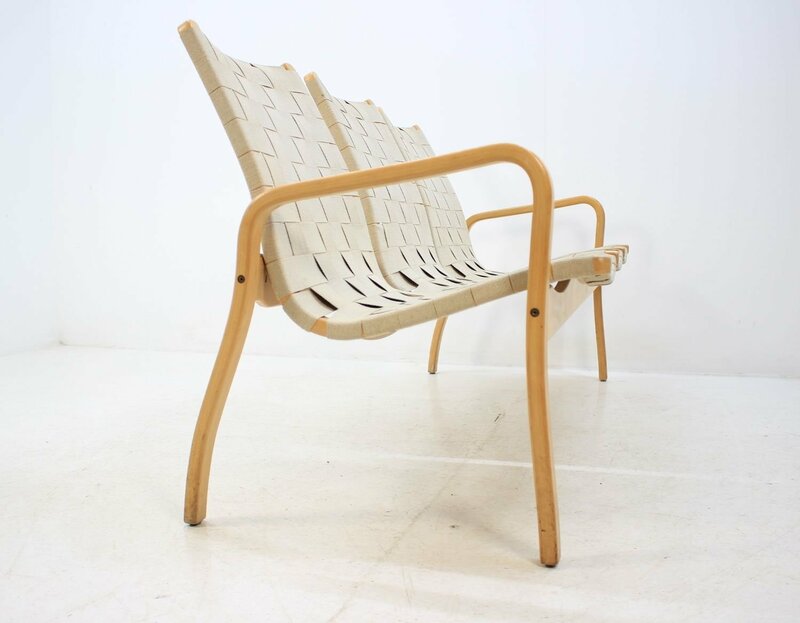 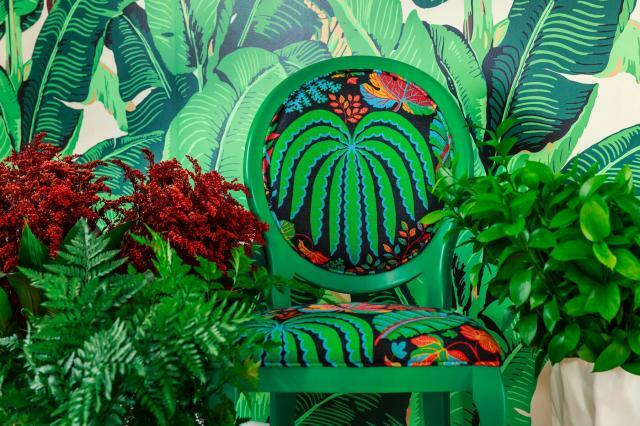 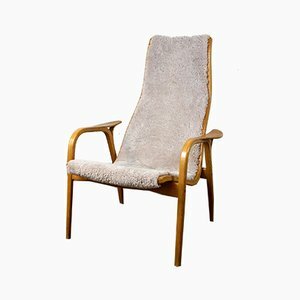 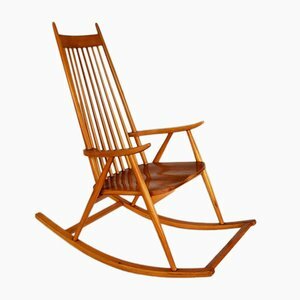 At the age of thirteen, following the death of his father, Ekström began working in the country’s oldest furniture factory, Hagafors Chair Factory. 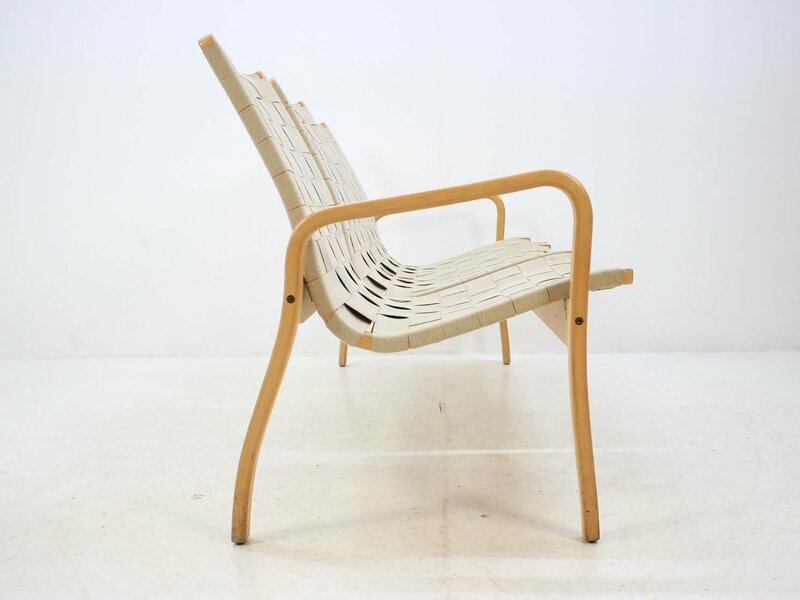 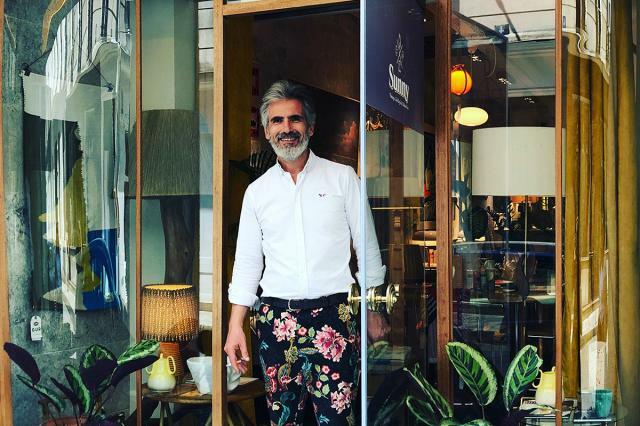 Between the carpentry aptitude inherited from his family and the new skills acquired at the factory, Ekström emerged from his formative years already with a wealth of artisanal expertise. 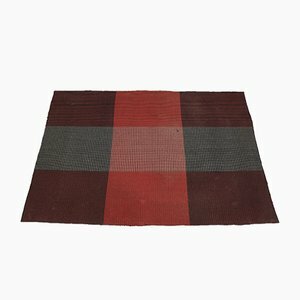 At the age of eighteen, he began to pursue a career as a designer, first enrolling in drawing, painting, and sculpture courses, and then visiting the Röhsska Museum for decorative and applied arts in Gothenburg. 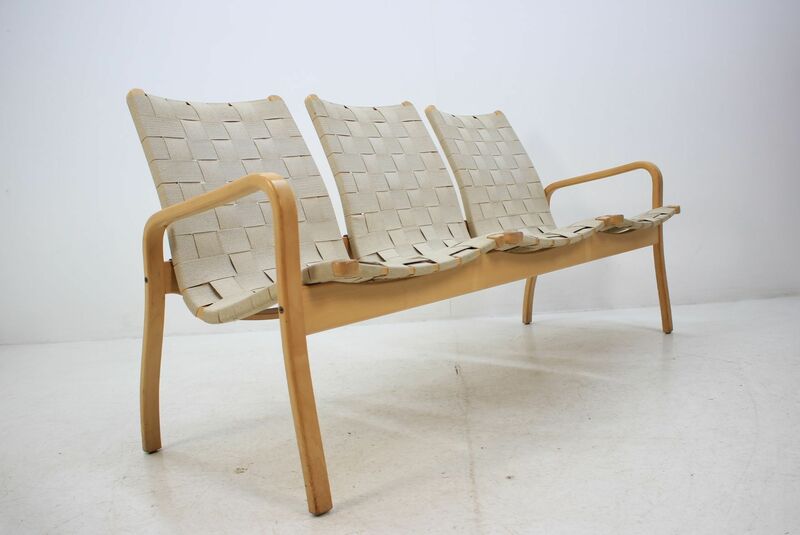 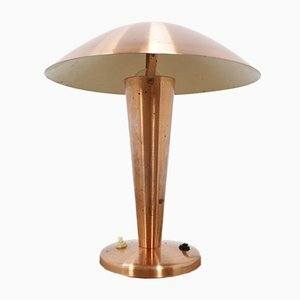 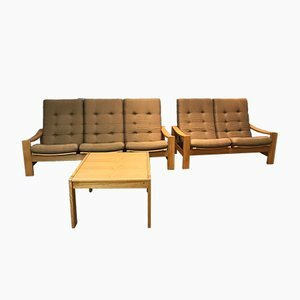 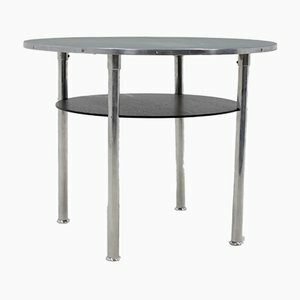 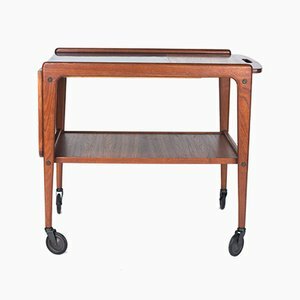 In 1945, Ekström, together with his older brother Jerker (1911-2006) and friend Bertil Sjöqvist, founded ESE Furniture in their hometown. 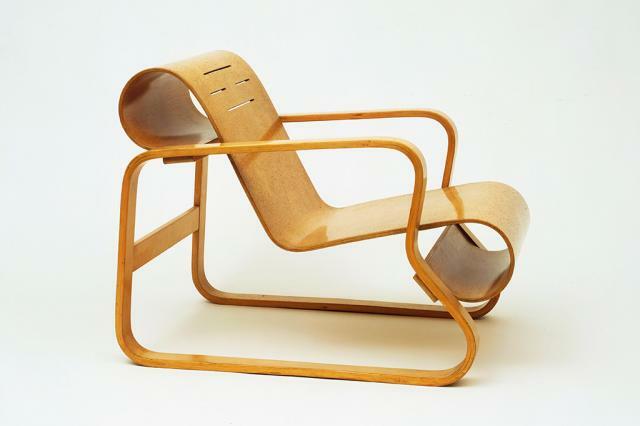 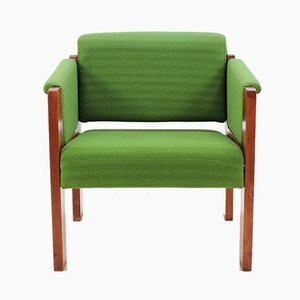 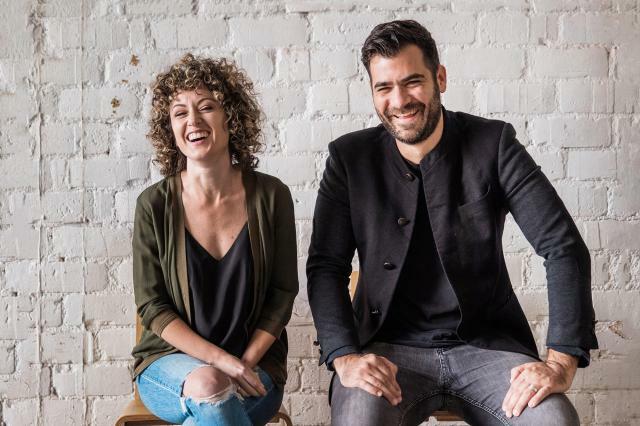 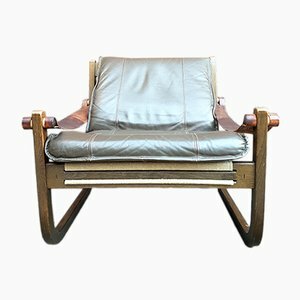 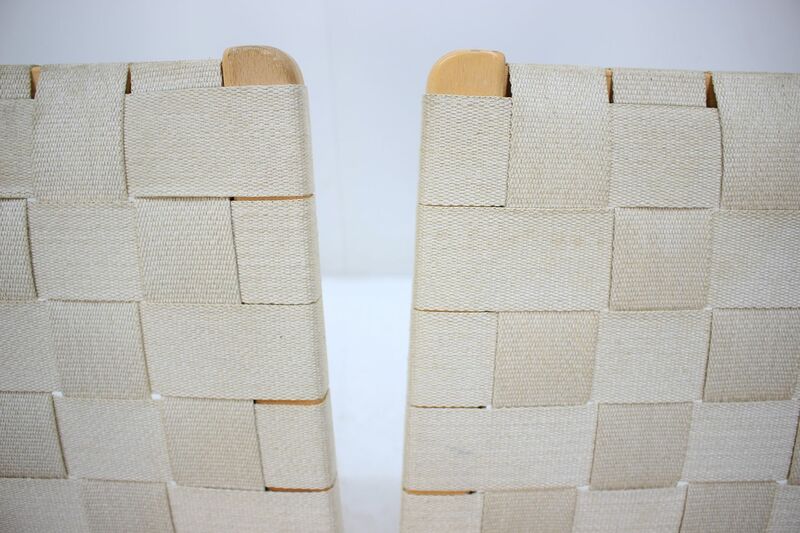 After a rough start, the company made its big break with Thema (1952), a chair made out of laminated veneer—a specialty of theirs—that could be flat-packed for efficient shipping and easily self-assembled by customers. 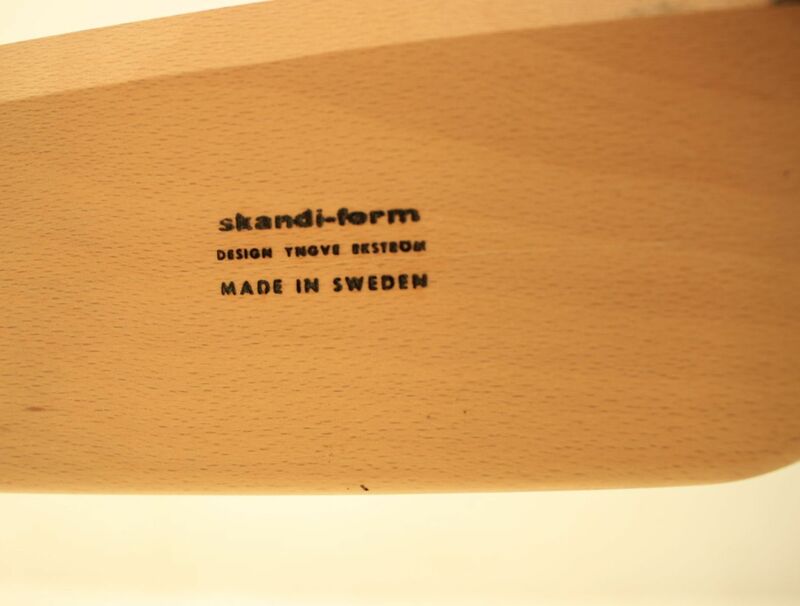 Fifteen years later, after Sjöqvist left, the company became known as Swedese. 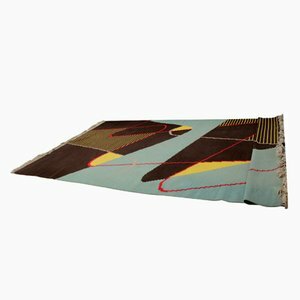 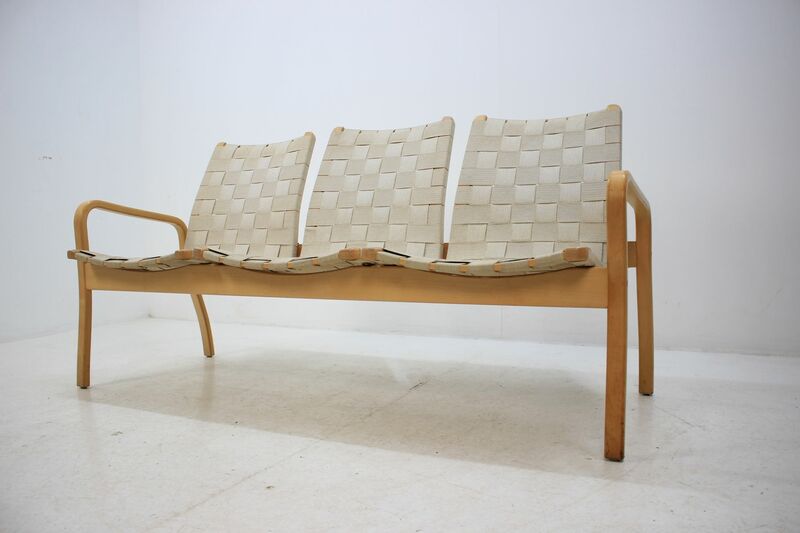 The company sold in 1974, but Ekström continued to be an active contributor to the company until his death in 1988. 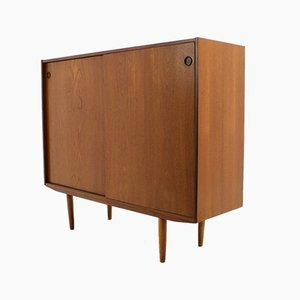 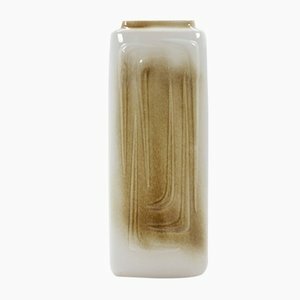 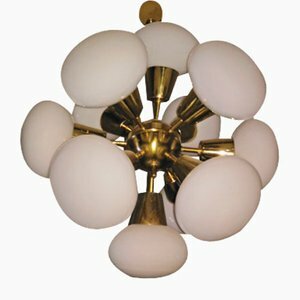 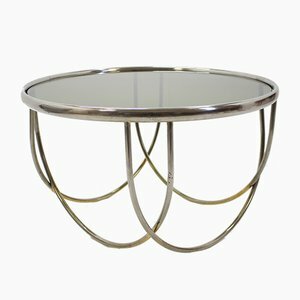 Ekström—along with other designers like Alvar Aalto (1898-1976), Arne Jacobsen (1902-1971), and Poul Kjærholm (1929-1980)—played a key role in the development of the midcentury style known as “Scandinavian modern.” The Lamino Chair for Swedese (1956) is among Ekström’s best-known works, and it remains in production today. 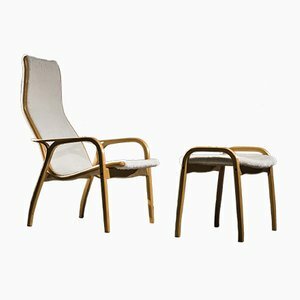 This undulating, minimalist armchair comprises a simple, wooden frame of layered bentwood supported by bent tubular steel legs. 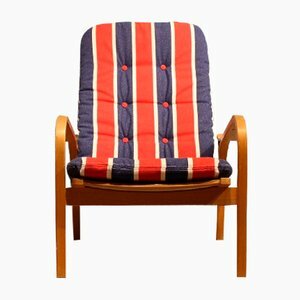 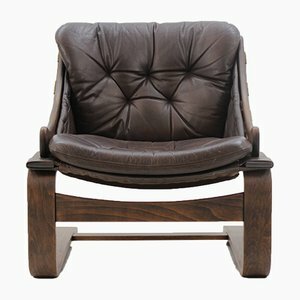 In 1999, Swedish magazine Sköna Hems named the chair the “20th-Century’s Best Swedish Furniture Design.” It also received the 2003 Design Innovation Award from IMM Cologne. 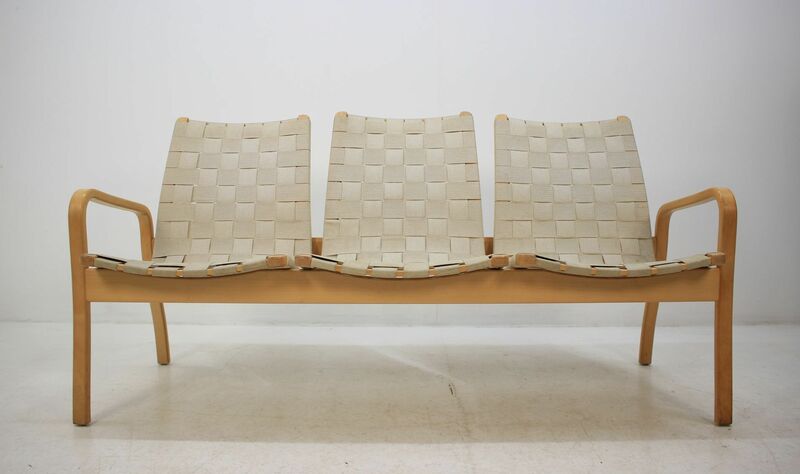 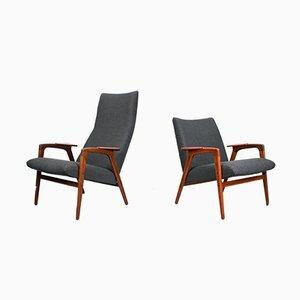 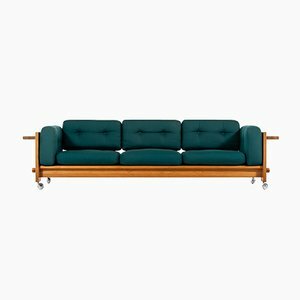 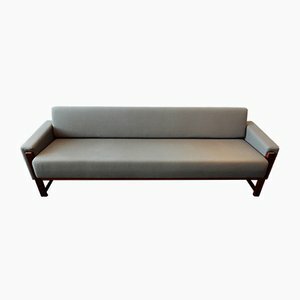 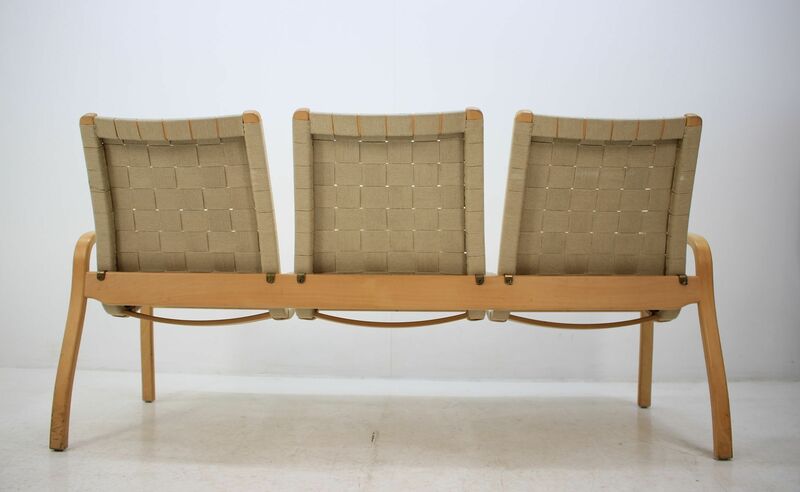 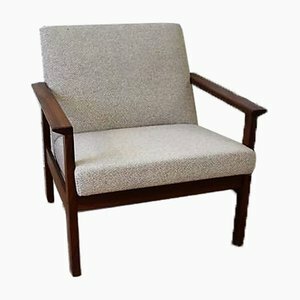 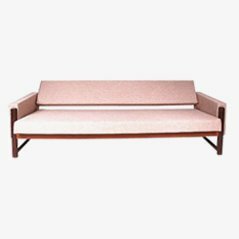 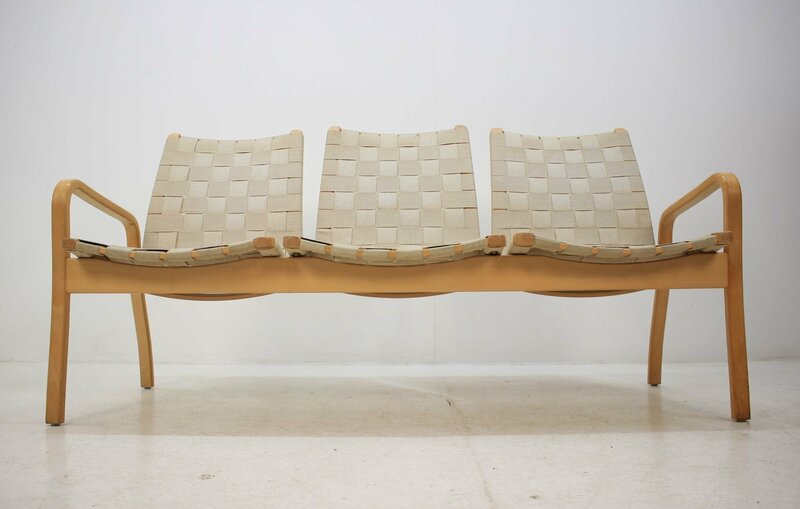 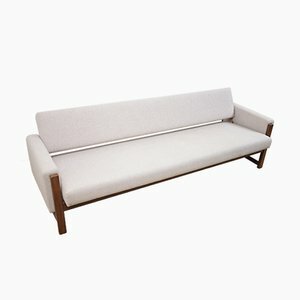 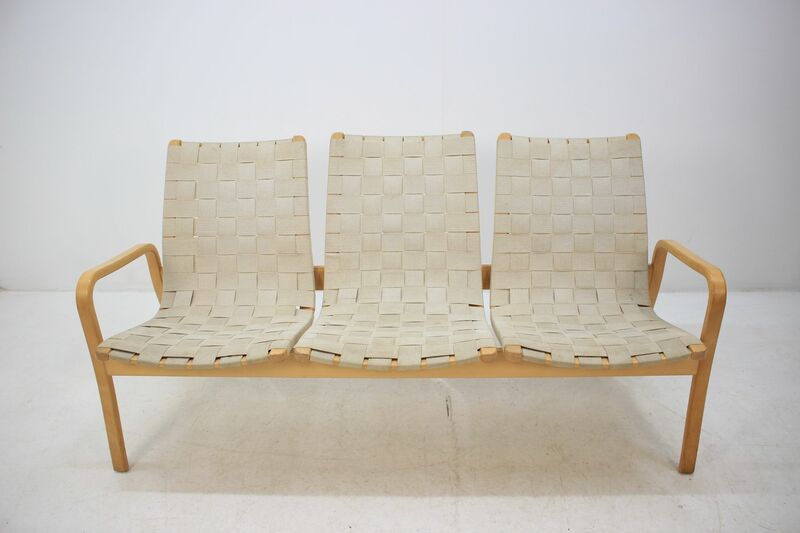 Other well-known designs in Ekström’s portfolio include the Ruster seating collection for Pastoe (1950s)—which features low-back and high-back models sofas and chairs made from solid teak with signature triangle armrests—as well as the spindle-back Arka Chair for Stolfabrik (1955), the modular Fakta shelving system for Swedese (1958), and a series of teak tea trolleys (1959, 1962). 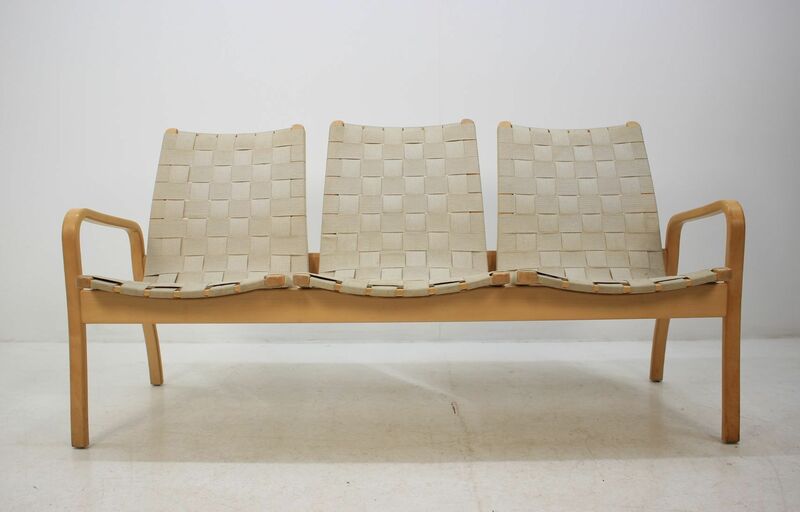 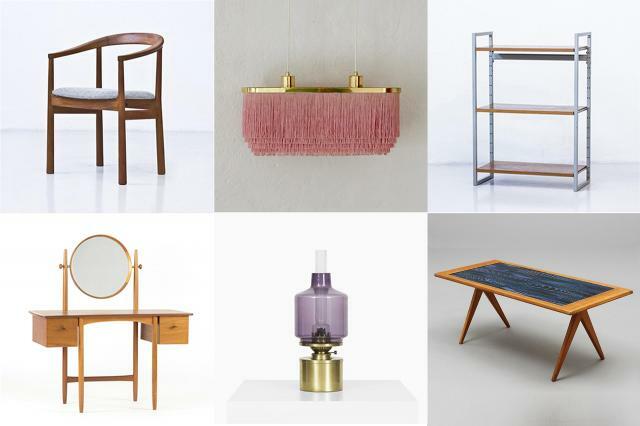 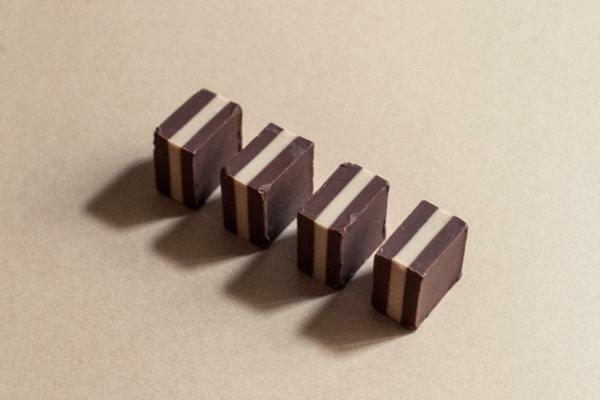 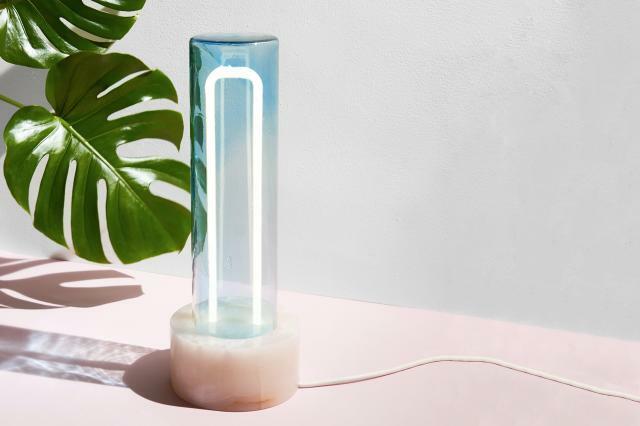 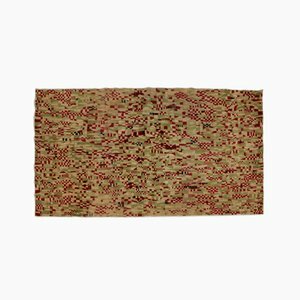 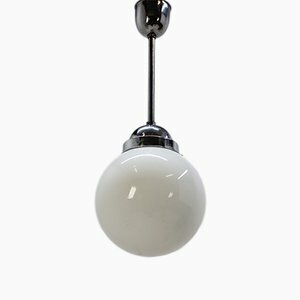 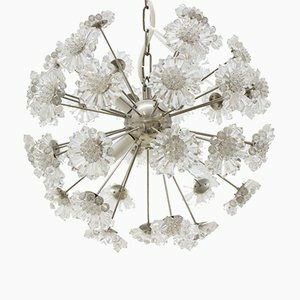 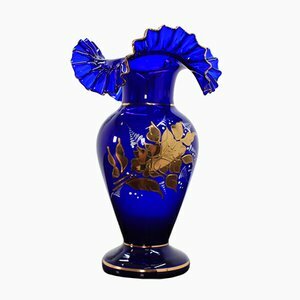 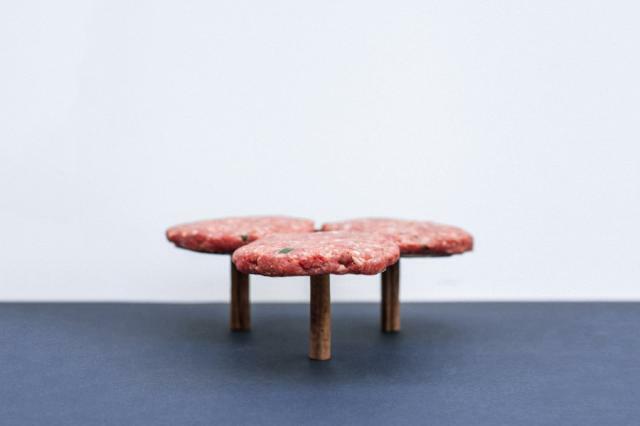 Ekström’s designs can be found in many permanent collections, including the Victoria & Albert Museum in London, Nationalmuseum in Stockholm, and the Stedelijkmuseum in Amsterdam.